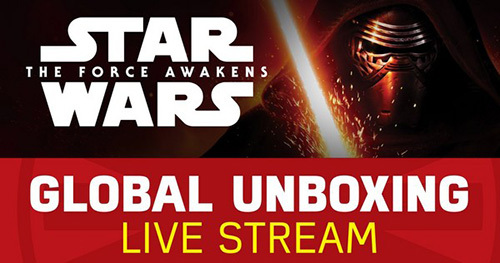 #ForceFriday Unboxing LIVE Global EVENT – Watch HERE! 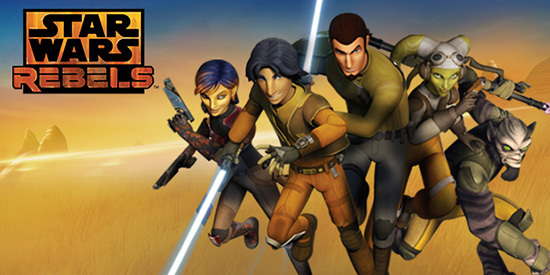 Star Wars Rebels: Season 1 on Blu-ray in Stores NOW! 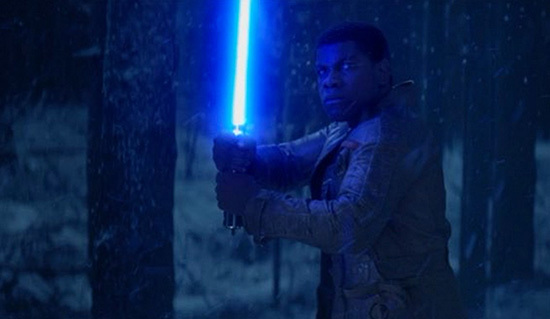 NEW Force Awakens Teaser Shows a Lightsaber Wielding FINN! 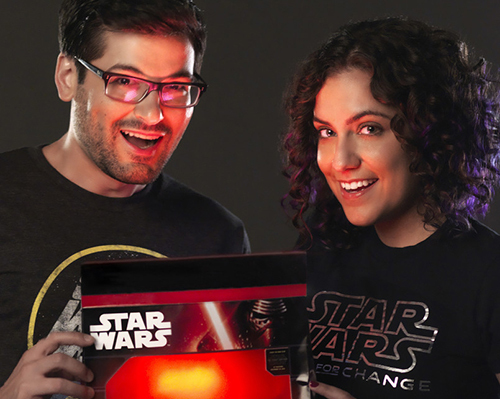 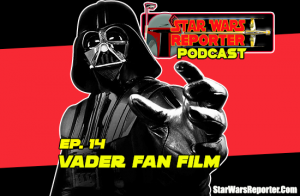 Star Wars: The Force Awakens GLOBAL Force Friday Event! 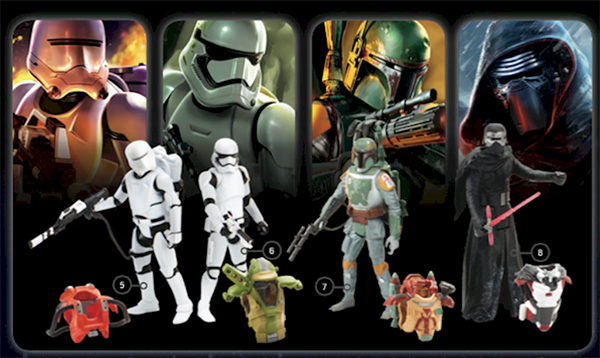 STAR WARS Hasbro’s Ultimate Guide To The Galaxy Toy Catalog is HERE! 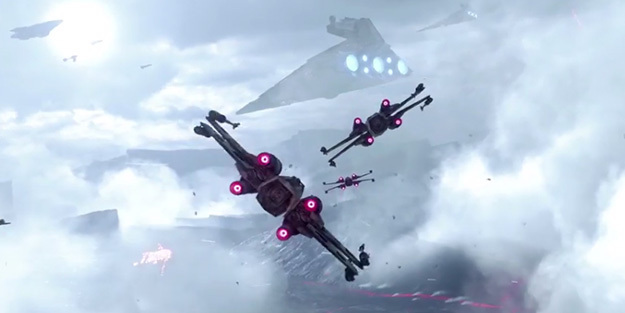 Star Wars Battlefront: Fighter Squadron Mode Game Play Trailer is AMAZING! 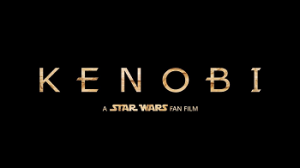 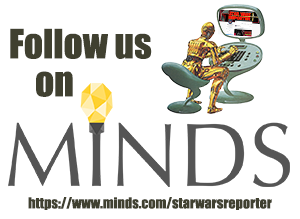 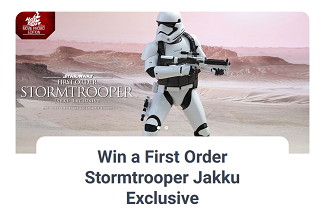 WIN a Private Screening of Star Wars: The Force Awakens at the Lucasfilm Headquarters! 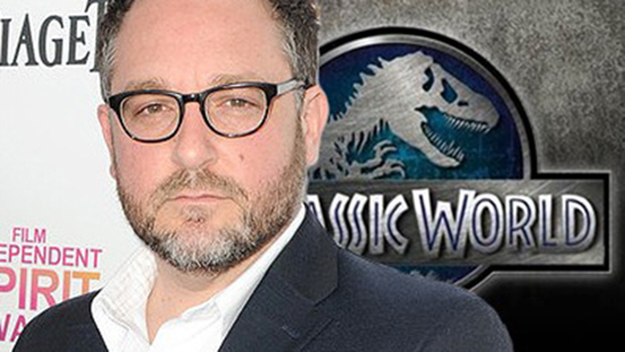 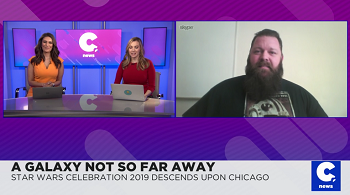 Star Wars 9 to be Directed by Colin Trevorrow?